To be quite honest, I didn't see it at all. 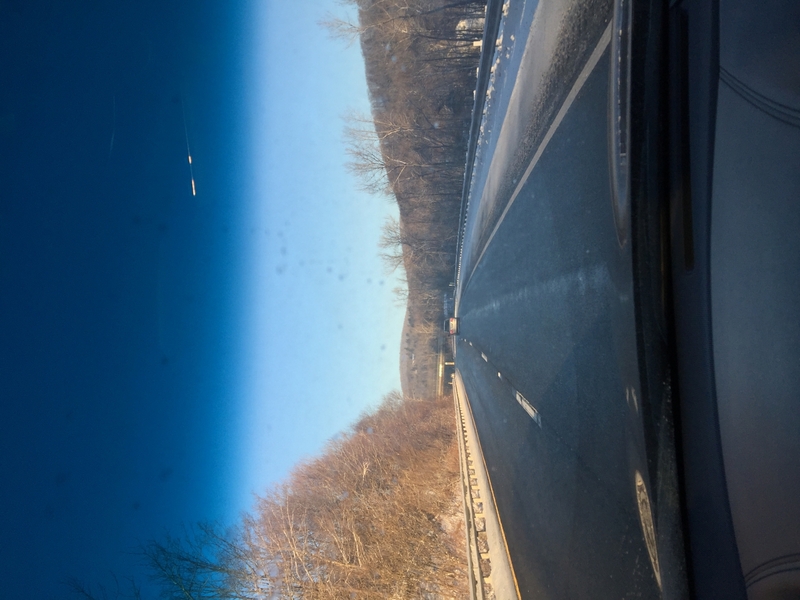 I was simply taking random pictures to show my Danish wife the New England countryside. I just came across the picture a few days ago on my iPhone and noticed something quite peculiar and it was at that moment I thought I caught something quite spectacular just by happenstance.